It's Monday and it's one week till school starts! I might be a bit sad today. It is possible I said bye to two of my favorite ladies before one headed back home to Mississippi and another moves clear across the country. But I'm trying to focus on being a productive human being because school starts in a week and there is a lot to do. 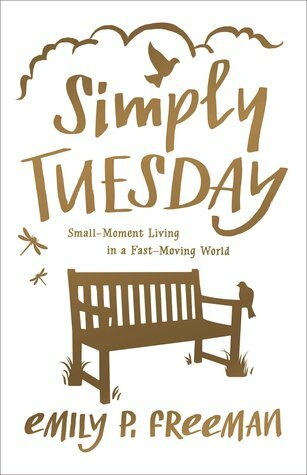 This week I read the bleak and powerful The Small Backs of Children and found purpose in the small moments with Emily P. Freeman's Simply Tuesday. 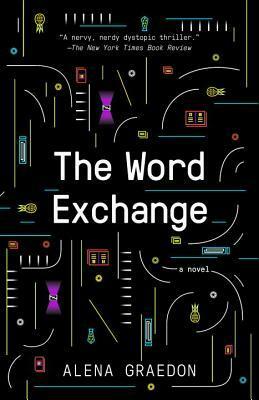 Next up is The Word Exchange and then Ink and Bone. What are you reading this week? Everyone knows that the confident, assertive one in your group at school or work is the one with the best ideas, right? Not so, according to Susan Cain. 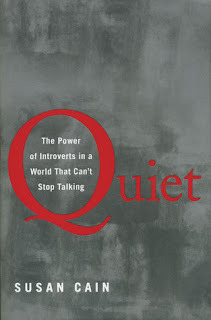 In Quiet, we learn that the power of extroverts is a societal construct. Before the Industrial Revolution, the focus was on people's character. Post-revolution, we judged each other based on personality, as if being loud makes you smart or a good person. Cain spends a fair amount of the book discussing how extroverts can benefit from cultivating their introverted qualities and introverts become more well-rounded by venturing into extrovert territory. She believes that there is nothing intrinsically good about being an introvert or an extrovert. Instead, the importance lies in accepting how we and the people around us operate. There is a lot within these pages aimed at parents and educators. Our incessant focus on group work within the classroom can be damaging for introverts and extroverts. Cain also gives some tips for extrovert parents who have trouble understanding some aspects of their introvert children. While I wish she had also talked about the converse, so that this introvert parent knows how to better deal with the noise and chaos of small children all day, I still gleaned a lot from this section. I was really fascinated by Cain's research into whether introversion and extroversion are traits we are born with or traits we develop from our surroundings and upbringing. We also read about sensitivity, which is a trait many introverts possess although it is not exclusive to them. Our level of sensitivity explains a lot about us, from the volume of music or noise we can tolerate or your distaste for very violent movies. This is a really fascinating and important book for both introverts and extroverts. Benilde Little was a successful author with a wonderful family. But when her mother passed away, she found herself unable to escape the darkness of depression. How could she navigate a future without the advice and example of the woman who had taught her everything she knew? In this memoir, Little reminisces about her inspirational mother and bring depression out into the light as she details her battle to find joy again. 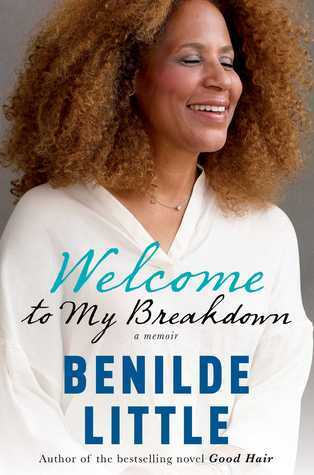 While I applaud Ms. Little for talking so candidly about depression, this memoir fell flat for me. She talks about her childhood extensively but she often introduces people who never show up again, which can be confusing and frustrating. The jumping back and forth between past and present was disorienting and it was often unclear what exactly in the present made her reminisce about this specific moment in the past. I realize that depression is a serious disease that can affect anyone, but I had some trouble being very sympathetic as she talked about her struggle to start writing again in the midst of her very wealthy life. Mazie Phillips is a girl who wants to have a good time. When her sister and brother-in-law insist that she must start working at The Venice, the family movie theater, she is not pleased. But timing is everything and sitting in the ticket booth gives her a front row seat to the Depression that is striking New York City and the nation. Mazie does whatever she can to help the homeless and desperate men she encounters on the street. She lets them into the movie theater for free so they can be warm for a while, gives them money for food or shelter for the night, and even gives them a nip or two from her flask. Mazie would never call herself a good or important person but she is determined to do right by her family and the people who cross her path, no matter the cost. The set-up of Saint Mazie is a very interesting choice. Ms. Attenberg introduces us to a researcher who is putting together a documentary on the woman who was called the "Queen of the Bowery." The story jumps from one perspective to another, as we hear from an old neighbor, the granddaughter of the theater manager, and Mazie herself via her diary. The fragmented nature takes some time to get used to, but Mazie herself quickly shines through and hooks the reader. Mazie is an incredible character. 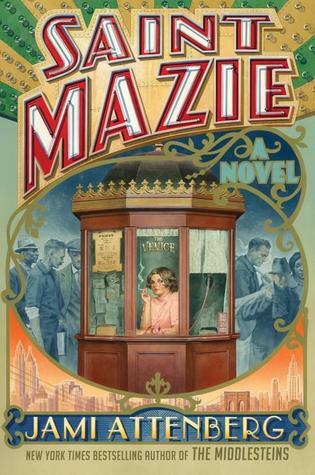 While the city of New York City is brilliantly brought to life, Mazie is the driving force behind this book. From the start, she is independent and determined to do what she thinks is right. She feels alive among the people of the city, with the sense that any moment could turn into an adventure. She doesn't fit into societal norms, where a woman is expected to be demure and hope for a handsome husband and some kids. 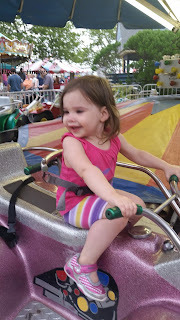 We get to watch Mazie come to accept and perhaps love the fact that she is kind and bold and determined. Saint Mazie is based on a real person, who did help people who had fallen on hard times in New York City. Unfortunately, we know very little about the real-life Mazie. I can only hope that she was as feisty and wonderful in real life as she is in the pages of this book. It's Monday and the gang is back together! It's been a big week around here. We got D's 2nd grade assignments, so it's time to start buying the supplies and hoping that his teacher is great. My one sister is back from Mississippi for the week and the youngest one is about to head back to college, so we've been trying to get lots of family time in over the past few days. It's so nice to be all together, but all the driving back and forth makes me want to sleep a lot! 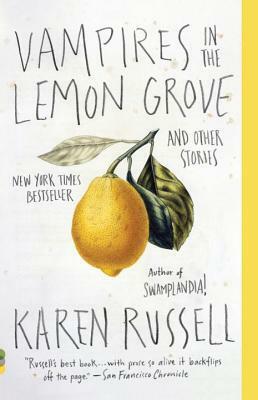 Reading-wise, I loved Karen Russell's short story collection Vampires in the Lemon Grove and then read Alice Hoffman's latest novel The Marriage of Opposites. Up next is The Small Backs of Children from the library, which is about a photographer whose life is forever changed by a child in an iconic photograph. Then I will be digging into Emily Freeman's new book Simply Tuesday. Like many parents, I try to pay attention to what my child is reading. I want to talk with him about the stories that make his imagination soar and the characters that he just can't get enough of. But I also want to see just what he is reading. Is he reading a lot about violent battles? Is he reading nonfiction sometimes and learning about the world in which he lives or the men and women who changed the world? Perhaps most importantly, does he ever read about characters who are different than him? I could write for pages about the ridiculousness that some men spout about not needing to read about the experiences or thoughts of women. But I'm sure you know all about it. 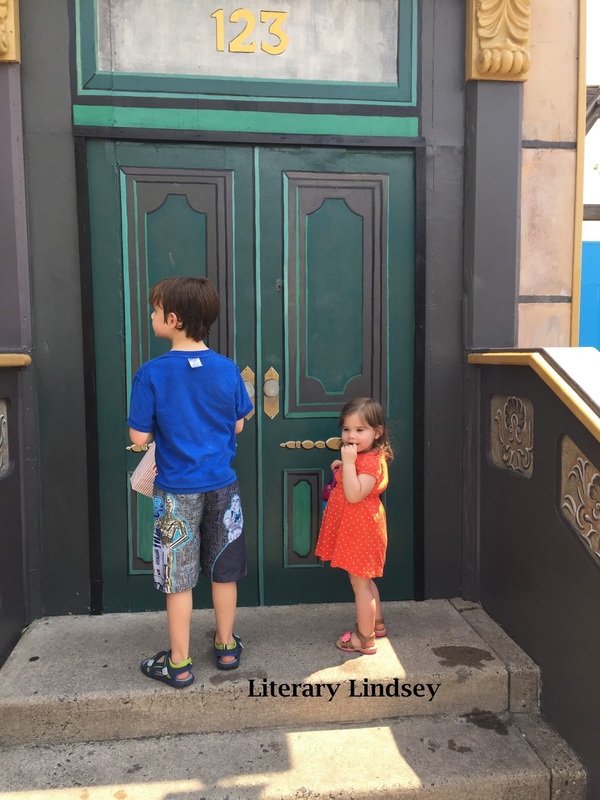 It is our job as parents to teach our sons that girls and women have valuable stories. In an effort to do that, I put books about girls in our library pile and stock our shelves at home with books where girls go on adventures and save the day. I present to you a list curated by David and myself of the pluckiest, funniest heroines for your boy to try. This series has been a favorite in our home for a long time. These picture books feature Lulu, a girl who goes on adventures in the snow or on the beach with her dog, Bingo. She has a group of friends who are superheroes just like she is and together they form the bug squad! 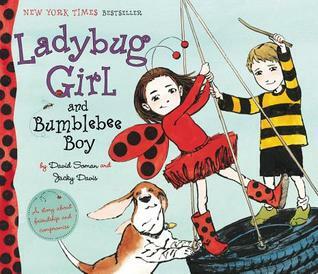 These books will give you a sort of roundabout approach if you truly have a little boy who doesn't want to read about girls - start with The Amazing Adventures of Bumblebee Boy, move on to Ladybug Girl and Bumblebee Boy, and then see if you can get him to read the rest of the books. 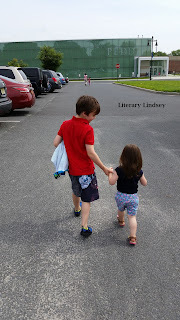 Liberty is dealing with something that lots of kids experience - moving to a new town. But her move is just a bit different, because she is moving to the White House! This series starts with Inauguration Day, when Liberty gets carsick in the presidential limo. She asks her dad to change places with her, which results in him sitting right on her glittery, glue-covered card of congratulations. This is a lighthearted and fun series. David: Because she is the President's daughter! I feel pretty confident in saying that Junie is a modern day Ramona. I have a special place in my heart for both of these girls and the scrapes they accidentally get themselves into. They both crack me up, even when (or perhaps because) I am on the parent side of the situation now. I think we may have read these books a year or two ago and David says he doesn't remember this one. Anna is living in Africa, but she is about to visit some relatives in the US. 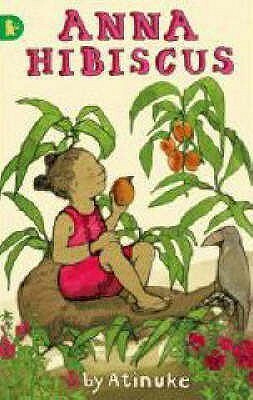 These stories have the kind of escapades you expect from children's stories, but they also highlight some cultural differences between Africa and the United States. Franny doesn't quite fit in with her classmates. They think she is strange. 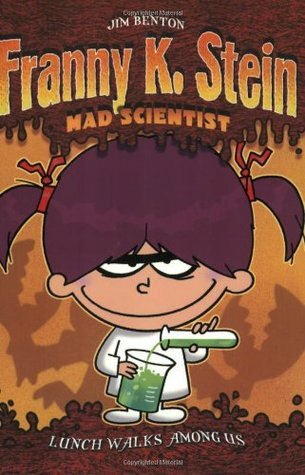 But her wacky scientific experiments come in handy when the school is threatened by a strange creature. David: Just plain fun! It teaches us about friendship. Ok, so technically, Katy is a tractor. But she is definitely female and I love that there is a book about trucks/big machines aimed at girls. As it happens, David's little sister is just as enamored with trucks and diggers as he was as a toddler. David: It's a type that a lot of babies and grownups like. The Penderwicks reminds me of children's stories from an earlier era where a family goes on holiday and has adventures. This series is set in modern times, but it has a timeless feel that would be right at home in many decades. 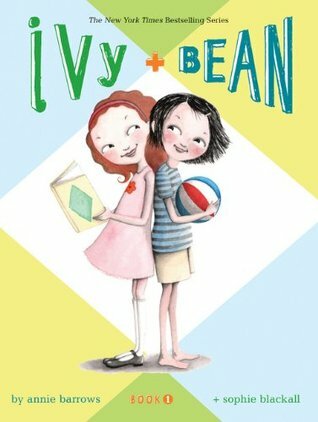 The stories follow four sisters and I love how the author captures the girls at different ages and the loyalty we feel for our siblings and families. David: It teaches you about friendship and adventure and, at the same time, having fun. I must confess I haven't read this one, but David is happily on the second book in the series and looking forward to the rest of them. It seems like Celie is a very plucky and capable heroine! David: Celie is fun and amazing. 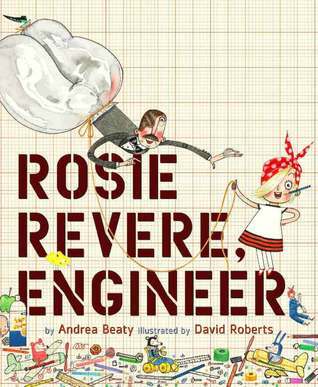 I adore this book and think it is important because it shows a girl as an inventor and engineer which will hopefully inspire and encourage girls to pursue those fields. I also love that it teaches children that failing isn't really a failure - instead, it's an opportunity to try again. What a great lesson! David: She has tons of determination and she's fun! What books did we miss? 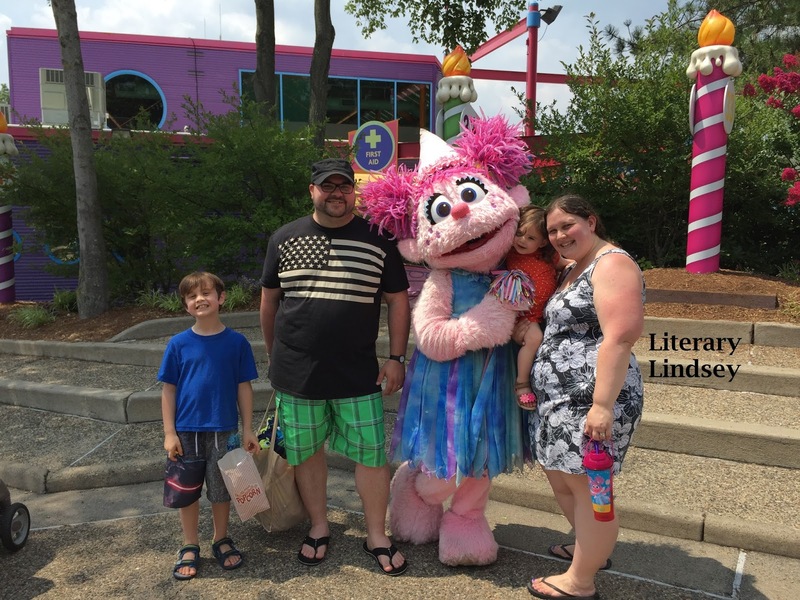 Which female heroines do your kids love? Croatia in 1991 is a war zone. Ana Juric is ten years old and her life is ordered by both air raids drills and the normalcy of being a proud big sister and occasionally rebellious daughter. As with many families in many wars, the Juric family is forever altered by tragedy. Ten years later, Ana is living in New York and going to college. 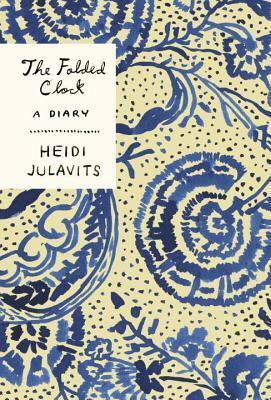 She avoids talking about the war, until one day she finds that she cannot hide her past any longer. She needs answers about the country and the people she left behind. Ana sets out on a journey back home to Croatia to face what happened to her all those years ago. Dual timelines work really well for this story. 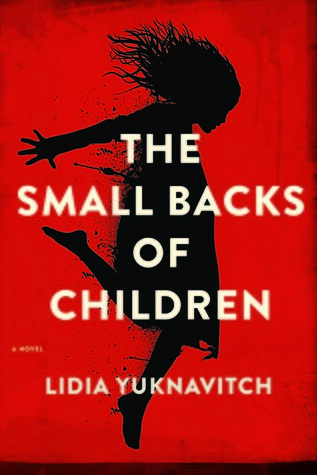 You know from the jacket description that Ana will make it to New York, but the writing is so taut that you will fear for her safety as she is faced with the horrors of war. There was one scene in particular where I am almost certain I started sweating from fear for Ana and her family. One would think that by now, we would understand just how horrifying war can be. You will certainly not be able to forget it after reading this book. While some moments in the present feel unnecessary and even clunky, it is also the place where Ana decides just what she should be. As someone who remembers the events of a foreign war with stunning clarity, what is her responsibility to those who died and to her former country? Can she ever truly fit into a world of malls and bowling nights when she remembers bombed out buildings and child soldiers? 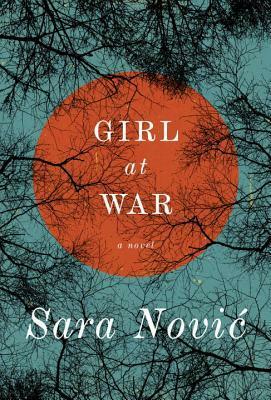 Girl At War is a stunning debut. I'm still thinking about the characters weeks after finishing the book. The writing is nimble and sparse because the devastation of war and the uncertainty of its aftermath are more than sufficient to imbue every page with feeling. This book deserves a place alongside fictional portrayals such as A Constellation of Vital Phenomena and memoirs like Ishmael Beah's A Long Way Home. It's Monday and I need some introvert time! This week, I am majorly craving some quiet time. I'm learning to pay attention to my introverted tendencies, especially since reading Quiet recently. 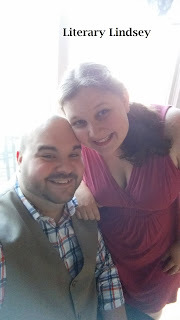 There has been a lot going on lately from church to playdates to the normal racket and needs of two small children. I'm taking some time to catch up on some shows with the hubby and enjoy some quiet reading. 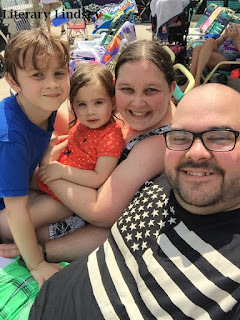 On the blog this week, I did my normal Monday check-in and then reviewed The Shore and When The Moon Is Low. 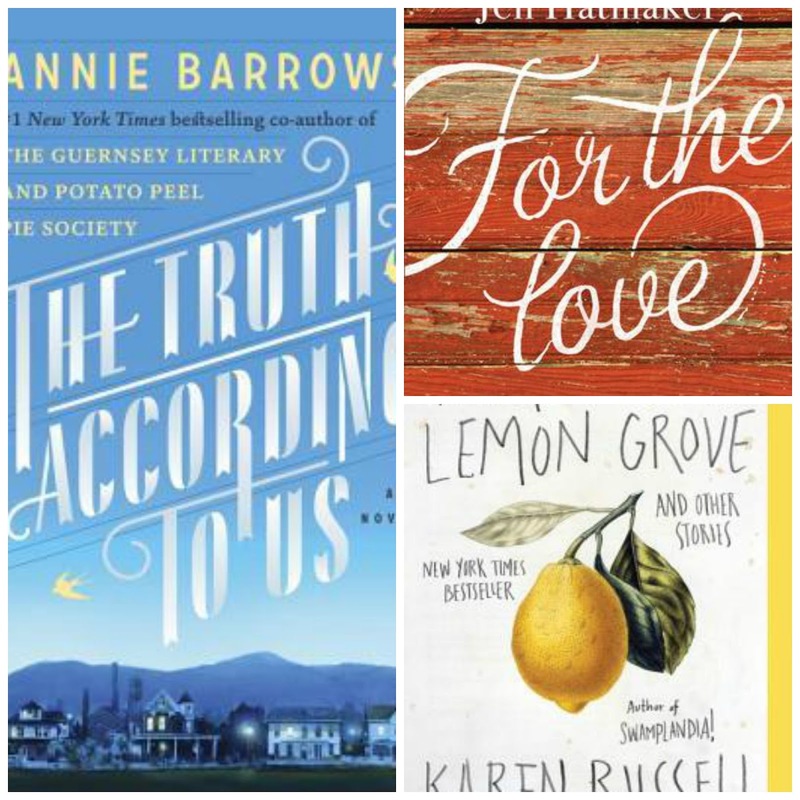 What have I been reading lately? Well, The Truth According To Us took me a bit longer than expected. I liked it but it felt long while I was reading it, if that makes sense. I sped through Jen Hatmaker's newest book For the Love, which comes out this week. Now I'm reading Vampires in the Lemon Grove, one story at a time. Up next will probably be The Small Backs of Children or The Marriage of Opposites. Have you read either one? Which do you suggest? Off the coast of Virginia lies a cluster of islands. One is known for beautiful wild ponies but, for the most part, the people of the islands are left to themselves for better or worse. The Shore is both beautiful and dangerous and populated by people who exhibit the best and worst aspects of human nature. 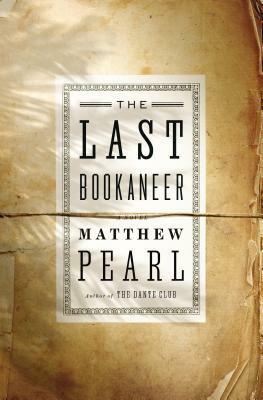 Readers will meet a wide variety of characters: Chloe and Rene are young sisters trying to stay safe from dangerous men, including the one who lives in their house; a young woman escapes from her father only to discover that her husband isn't as safe as she imagined; a boy wonders if working as a bootlegger will finally get his family out of their financial troubles. The Shore is one of those books that is very difficult to categorize. 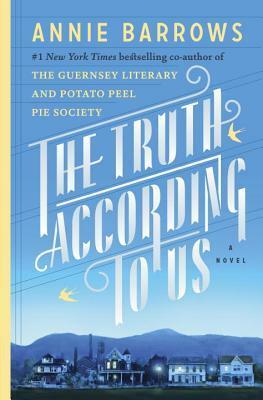 It's billed as a novel, although I think it might be best described as linked short stories. The characters in these chapters connect to each other in unexpected ways, but are separated from each other by generations and by the choices that each one makes. Some of these tales sound like stories you might hear told in hushed voices in your own community, while others contain surprising moments of magic and imagination. This book is one where you flip the final page and want to start it all over again to find missed connections and to better understand the literary magic that Sara Taylor has up her sleeve. 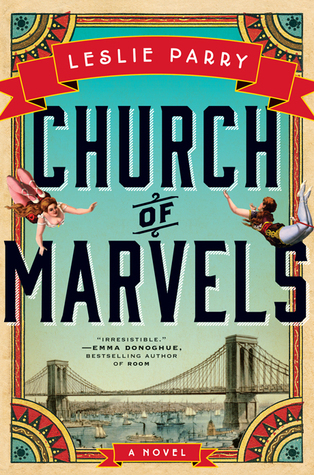 It can be difficult to keep the connections straight because the stories jump all over the timeline, but putting things together is half the fun of reading this book. Readers get to meet women and children of unimaginable strength who are forced to make terrible choices in the midst of their circumstances. 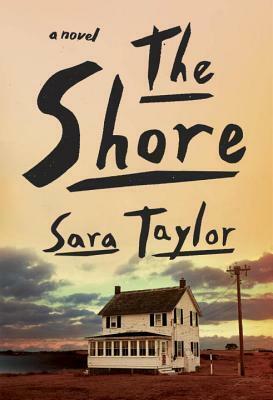 The Shore is a debut novel, which gives this reader great hope and excitement about the future works of Ms. Taylor. It is extremely dark, but somehow in the midst of all of that pain, Taylor finds the good in the grace of her words, in the courage of her characters, and in the unexpected moments of beauty on this island that is dangerous but will still always be home. Fereiba is a mother forced to make difficult choices. When her husband Mahmoud is taken by the Taliban, she holds out hope that her family will be reunited. But when she learns that her husband will not be coming back, she takes her teenage son Saleem, her daughter Samira, and her sick infant son Aziz on a perilous journey towards safety. 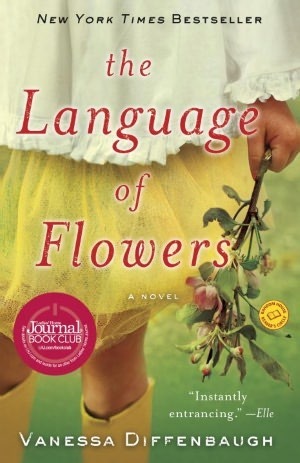 Fereiba is desperate to reach her family in England, but along the way, the family must get past guarded borders, find a way to survive in spite of immense poverty, and overcome discrimination from people who cannot fathom the pain and terror they have survived. When The Moon Is Low is told from the perspectives of Fereiba and later on, Saleem. We see Fereiba as a young girl who feels unloved in her family. 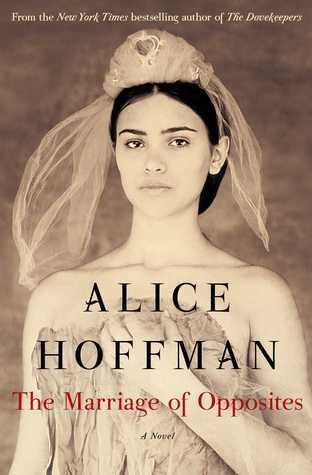 When she is promised in marriage to Mahmoud, she thinks that it can't be any worse than the way her stepmother treats her. 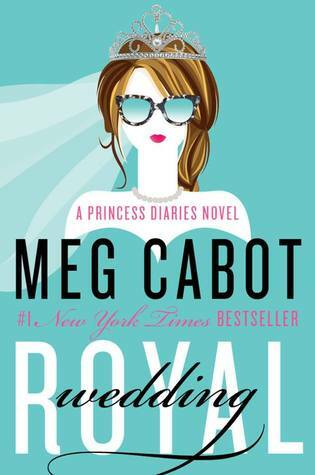 To her surprise, she falls in love with her husband and he falls for her. The two of them are immensely happy together with their children until the Taliban destroys their family. In the wake of their grief, they must flee everything they have ever known. Fereiba and Saleem try to make things better for each other - Fereiba downplays Aziz's illness and Samira's refusal to speak since her father's death and Saleem does not report the fact that he has been stealing food for the family to survive and that he works terrible, backbreaking hours for menial pay while dreaming of being a normal kid. Fereiba wonders how much freedom and responsibility to give her son as he becomes a man. Saleem longs for the childhood he missed all the while recognizing his role as man of the family. 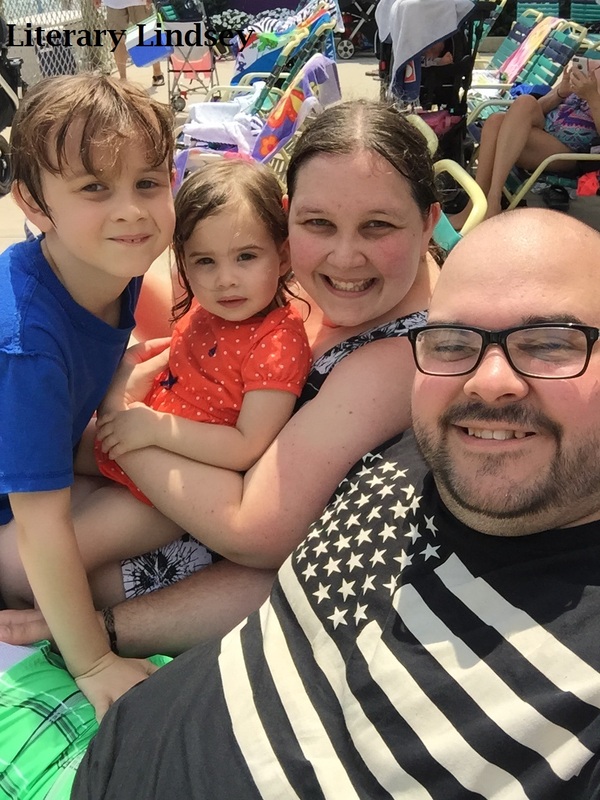 While these are obviously not issues that most of us face as parents, the uncertainty of how much to shelter our children and how much to share will resonate for anyone who had to make a tough call about being honest with their child. Just when they start to hope that they just might make it to safety, Saleem is separated from his family and Fereiba must choose whether to continue into the unknown or wait and hope Saleem can find his way back to them. This is a beautiful book. Fereiba and Saleem are characters who will quickly make themselves at home in your heart as you hope with bated breath that they find a safe harbor after all they have weathered. The plight of refugees is comfortably distant for most of us. We don't have to imagine what it would be like to panic as we go through check points with forged documents or to live in a squatter's camp full of people displaced from their homes. Ms. Hashimi imbues her characters with great humanity and shows readers that refugees and illegal immigrants are not issues; they are someone's mother, son, or daughter, and each one has a story to tell and a future to hope for. I was swept up in this story of one family's courage and commitment to each other. I can't wait to pick up Hashimi's first book The Pearl That Broke Its Shell. 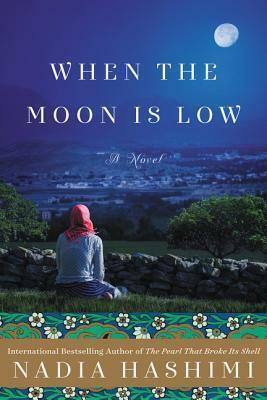 For more thoughts on When The Moon is Low, be sure to visit TLC Book Tours and read more reviews! Right now, I am sitting in our library and watching across the hall where the big boy is playing a video game and the little girl is watching with rapt attention. I love watching the two of them adore each other. This morning was church, where I had some more music than usual to play/sing. Then the whole family went out to lunch and I managed to sneak in a nap while the little girl took hers. Naps are just the happiest of things. I feel so ready to tackle a new week with an extra hour of sleep under my belt. 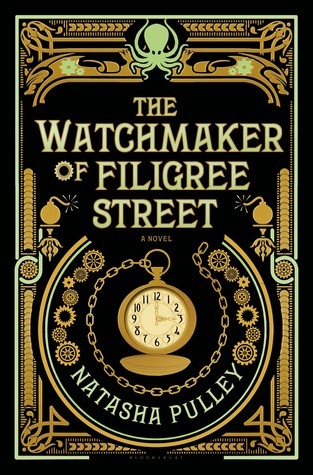 This week, I adored When The Moon is Low and read The Watchmaker of Filigree Street. 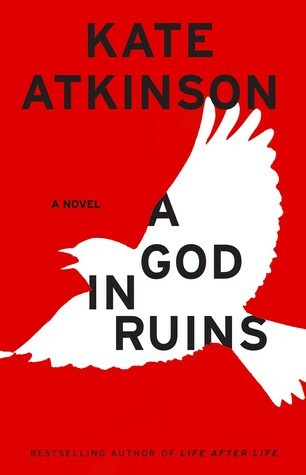 It took me a while to really get into the second one but, by the last hundred pages or so, I was staying up much too late to get some more reading in. 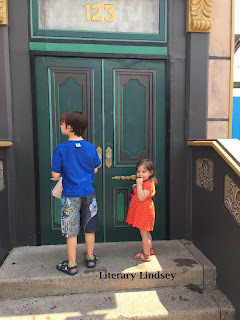 On the blog, I wrote about going to Sesame Place, my favorite books in July, and reviewed Murder on the Orient Express and The Last Bookaneer. Now I'm excited to read Annie Barrow's The Truth According to Us and have decided to read Vampires in the Lemon Grove, so I can finally return it to my sister who kindly lent it to me. Clover is an underpaid and poorly treated porter on a train line. His happiest days are when a bookseller named Fergins comes on board and tells him stories about his life. Fergins was an assistant to an infamous bookaneer named Pen Davenport. 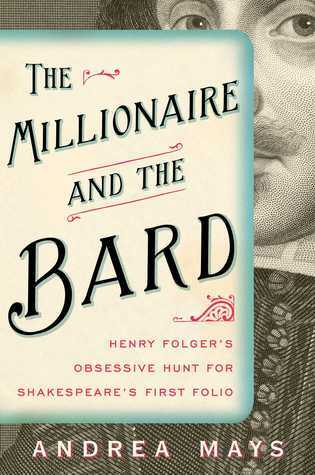 Bookaneers are literary pirates who steal manuscripts to publish, often without the author's permission. Davenport and Fergins take a dangerous journey on their last and perhaps greatest mission - to steal the final novel of Robert Louis Stevenson from his island home. But they will have to outsmart the island's natives, a rival bookaneer, and the author himself to complete this mission. I loved the idea of this book. What could possibly be cooler than literary pirates? But I found the actual execution rather lacking. Nothing in this story is experienced firsthand - instead, we get Fergins relating something that didn't even happen to him to Clover. Fergins doesn't tell a particularly quick tale. Instead, he meanders and then comes back...eventually. I wish there weren't so many frames to the story - Clover isn't a particularly compelling character, aside from the insight into the ways that people of color were treated at the end of the 19th century. 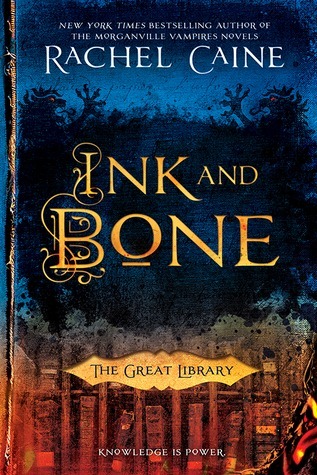 I wanted to love this book but in the end, I found myself wishing it was shorter and that it took me on a greater adventure. The Orient Express is speeding through the night when it is stopped by a snowstorm. Soon, the passengers discover that someone has been murdered. Samuel Ratchett lies stabbed in his sleeping compartment, behind a locked door. In a most fortunate bit of happenstance, brilliant detective Hercule Poirot is on the train. He quickly deduces that someone on the train must be the murderer. But can he figure out which one did it? 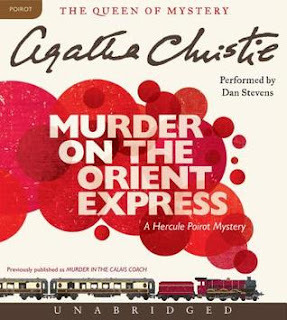 This was not my first Christie, but it was my first time experiencing the wonderful Hercule Poirot. I was smitten early in the story when he stated, "I do not like your face." The mystery, as expected, was wonderful. I was guessing until the very end and the solution still surprised me. Murder on the Orient Express is the perfect book to listen to instead of reading on the page. Sometimes it is difficult to keep track of details in an audiobook, but Poirot goes over the evidence several times as he interviews various passengers and proposes theories to his companions. The narration is absolutely perfect. Dan Stevens does a great job of narrating characters of different ages, sexes, and nationalities and each one sounds just as they should. Listening to Murder on the Orient Express is everything you could hope it would be. So it's August now, huh? I must confess to some cognitive dissonance when I start getting supply lists from D's school and seeing back to school commercials everywhere I look. But I know we still have a whole month and change before I have to start making the trek to the bus stop again. We are now on a mission to enjoy every last bit of these last summer weeks. What was your favorite July read? It's Monday and we went to Sesame Place! Knocking to see if Ernie and Bert are home. Spoiler alert: they're not. They're having fun, I swear. They just didn't want to get out of the splash pool. 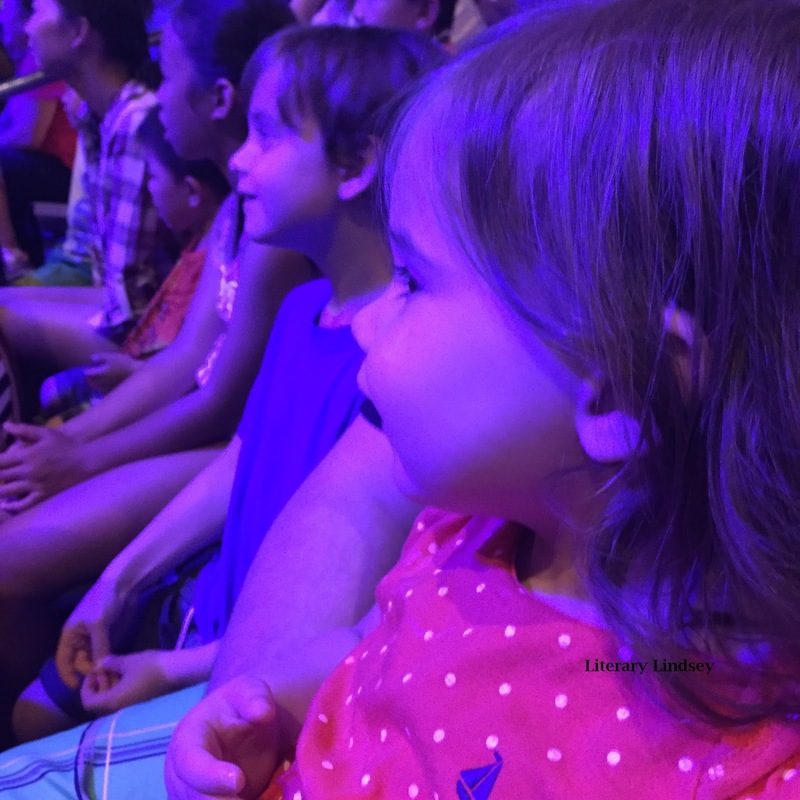 Elmo the Musical! is downright mesmerizing. Reading-wise, I seem to be getting back into some sort of groove and finished Quiet, sped through Saint Mazie, and read Welcome To My Breakdown. This week, I am looking forward to reading When the Moon is Low for TLC Book Tours and diving into The Watchmaker of Filigree Street. Yes, that cover looks as amazing in real life as it does in the picture. I think it might glow in the dark. Does anyone know? Those are my plans for these first days of August. What are you reading this week?